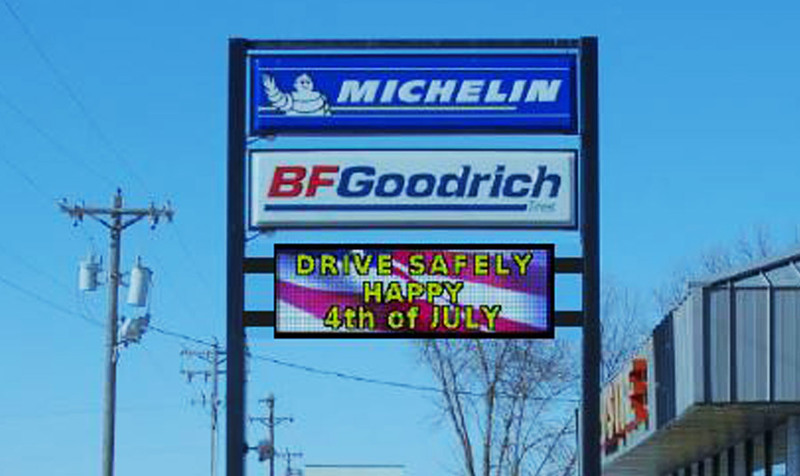 A digital sign allows automotive businesses to communicate instantly with consumers as they pass by each day. Automotive maintenance and auto dealership signs that offer flexible, dynamic messaging have been a game-changer for the automotive industry. Imagine being able to reduce your advertising budget while increasing your audience reach. Many auto sales and automotive service businesses have found they can reduce their advertising budget after adding an electronic message center because it delivers results with a lower CPM. A new digital sign is a perfect way to move vehicles off your lot and promote high-margin services your customers may not be aware you offer. With flexible on-premise advertising, you can speak directly to consumers that pass by your location every day and instantly promote service offerings, financing plans or changing inventory. 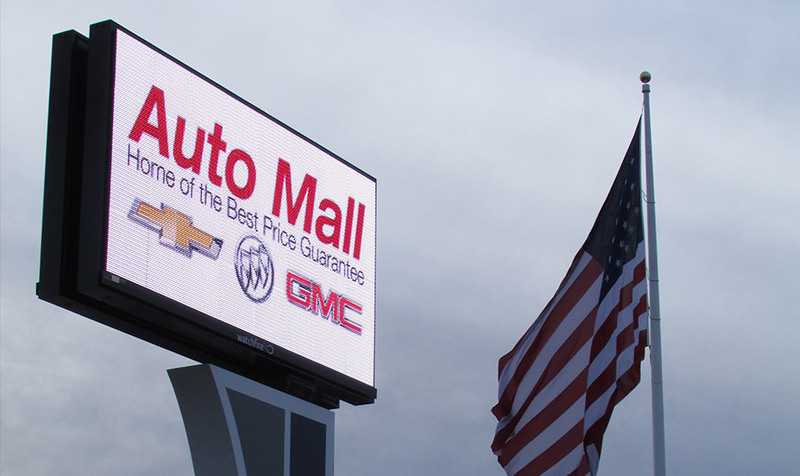 Redirecting a portion of your advertising budget to an outdoor digital sign puts programmable messaging in your hands. 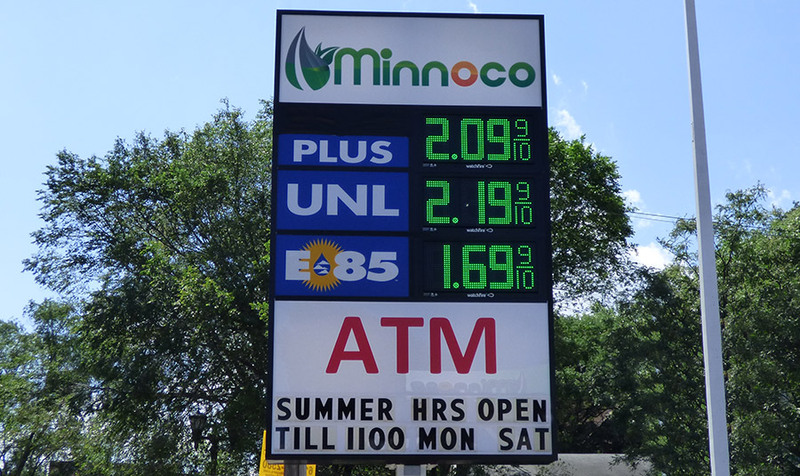 Achieve tangible, positive results and drive growth with the help of digital signs.